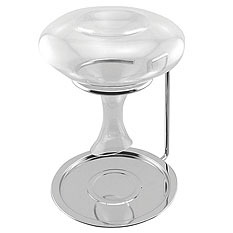 BeverageFactory.com features the best selection of quality wine decanters anywhere. We stock all our models for immediate next day shipping. 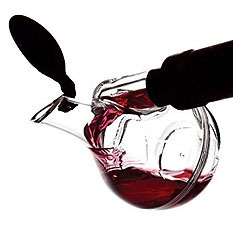 Whether you serve an aged wine or a newly harvested wine, decanting will bring out your wine's full flavors. 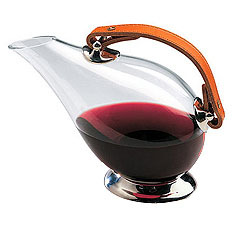 Choose from BeverageFactory.com's extensive, elegant, and chic selection and your wine will not just breath, it will breath in style!